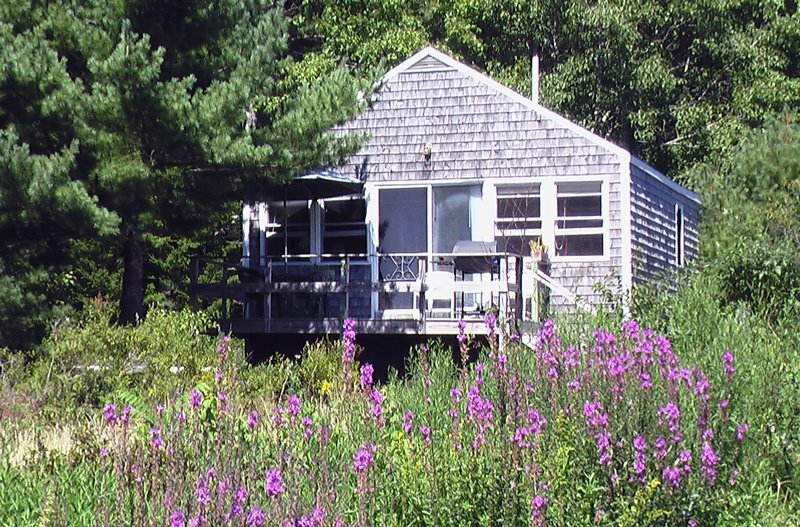 Long Cove Cottages are nestled within the woods in the heart of Maine’s beautiful rock bound coast. Guests love the fresh air, peace and quiet, and gorgeous ocean views! These seasonal cottages are ideal for a beach getaway during the summer months and a leaf-peeping in the fall. The nearby towns offer ample opportunities for exploration, and families and couples alike with enjoy the breathtaking scenery and solitude! Guests have their choice of 3 cozy cottages located in a quiet wooded setting. All of the cottages feature two bedrooms. One bedroom boasts a comfy queen bed and the other has two twin beds. The cottages are heated and include fully-equipped kitchens, living rooms, a bathroom with a shower, cathedral ceilings, sliding glass doors, WiFi, and Cable TV. A furnished sun deck is the perfect spot to watch the waves roll in while you enjoy a fresh meal from the BBQ followed by a game of horseshoes. In the mood for seafood? You’re in luck! A short drive will deliver you to fish markets and lobster pounds where you can enjoy some fresh delicious seafood or bring your delicacies back to the cottage and cook up a meal! Need a beach day? You have plenty of options! Soak up the sun, listen to the waves, or take a swim. Seeking adventure? Hike to Roaring Spout or Maiden Cliff, check out the views from Mt. Battie, go sailing, enjoy a kayak tour, explore Monhegan island, experience the Camden Snow Bowl, or check out the Maine Island Trail by boat! If lighthouses are your thing, you will find them everywhere, and if you want to play a round on the golf course, you have a ton of great options in the area. Longing for a Maine beach vacation? 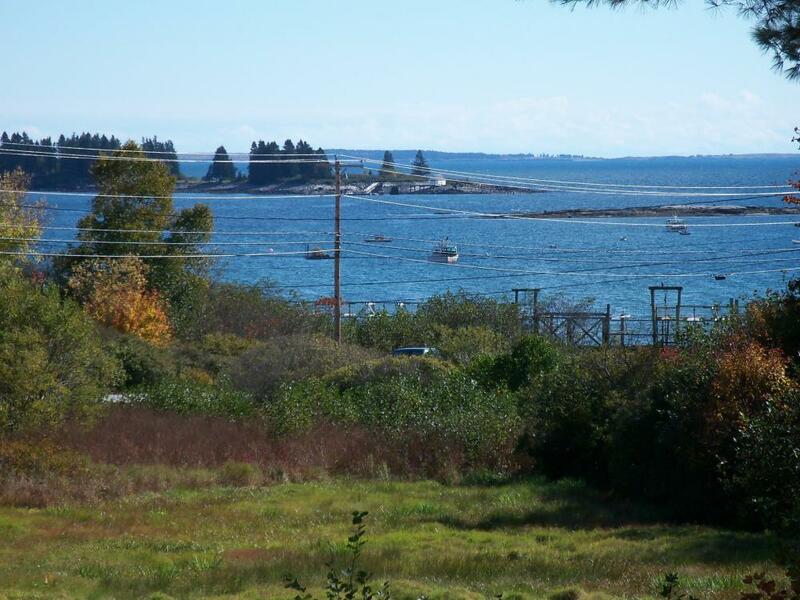 Seeking comfortable accommodations and gorgeous views in southern Maine? 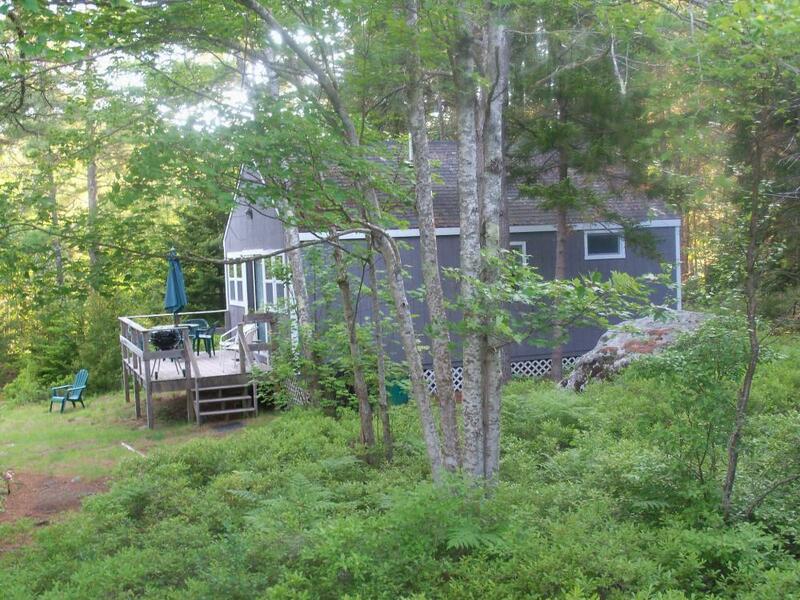 Long Cove Cottages could be your ideal camping destination! Book your stay today on Camp Native.